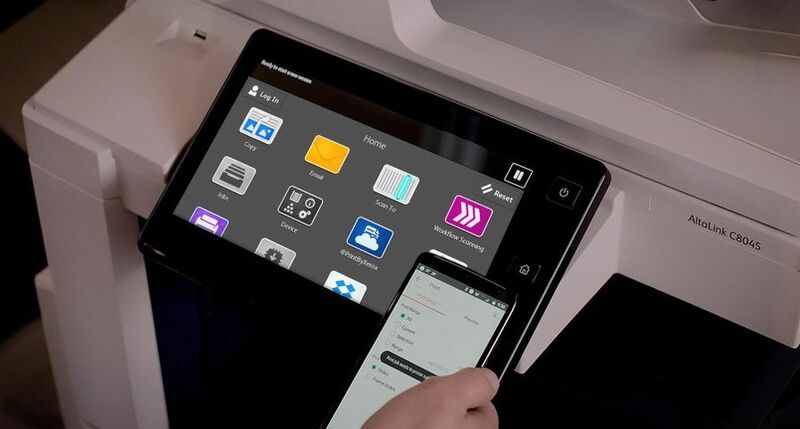 UXBRIDGE -- Stockport printer Qualitech Group has bought its very first digital press, the Xerox DocuColor 5252 Digital Colour machine, to move into the smaller run printing market and the flexibility to offer its customers a little "something extra". 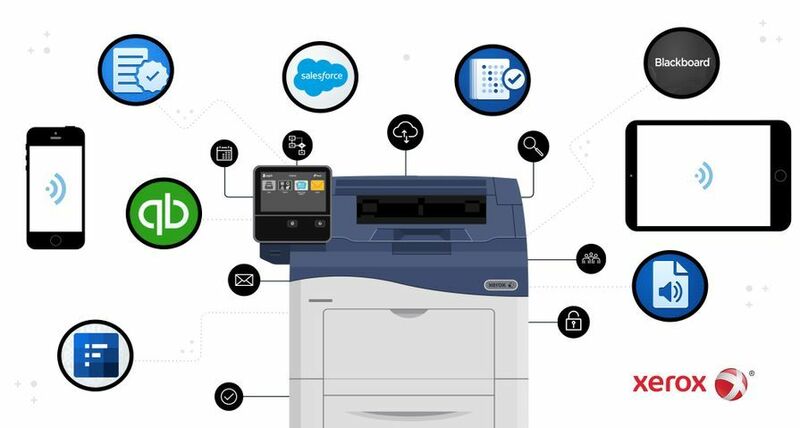 The investment in the DC5252, worth 150,000, allows Qualitech to print at 52 pages per minute at a resolution of 600 x 600 dpi, producing everything from full colour brochures, to video box covers and point of purchase signage. Steve Cleaver, managing director of Qualitech Group said: "We have a range of clients, from advertising agencies to end users and the mix of work they give us can be extraordinary. 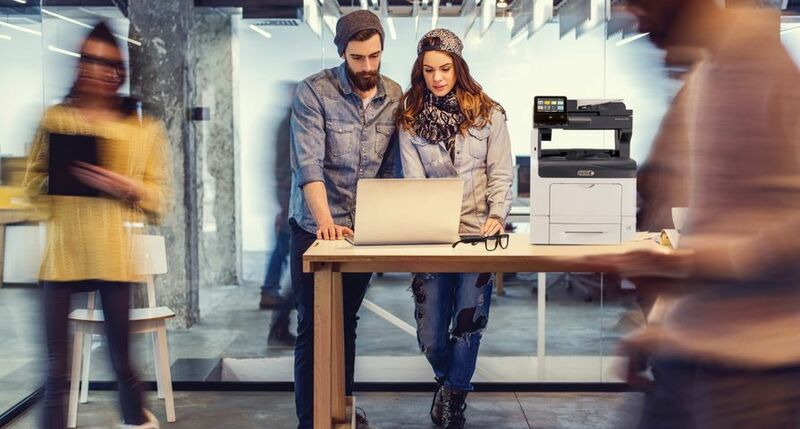 We chose the DC5252 as the overall package offered by Xerox was the most attractive, in terms of quality, customer service, back-up and support assistance. The digital press allows us to capture the smaller end of the market - those jobs that may ordinarily be too small to handle on a litho press - and also offer additional services to our existing client base especially on the variable data and personalisation side. 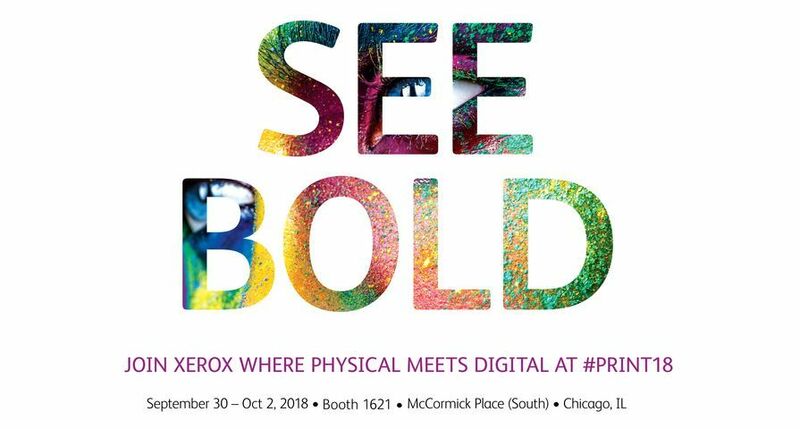 "This is our first significant move into digital printing and after assessing a range of options we concluded that Xerox provided the best-fit technology for our needs. 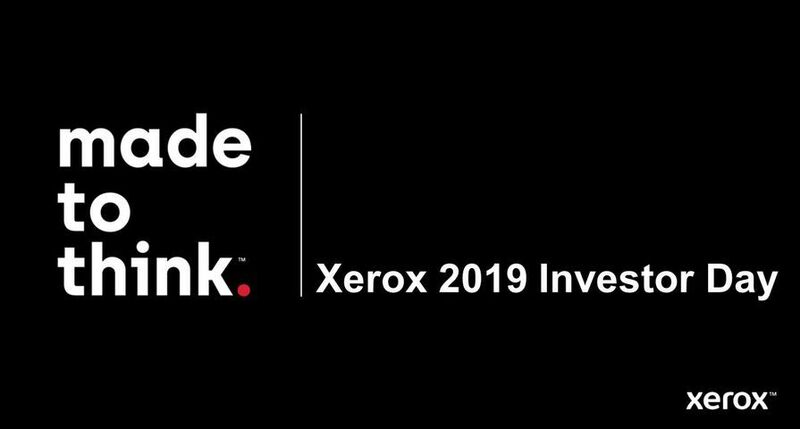 Not only did Xerox provide the best integrated workflow model to help us capture new business but also the market knowledge and tools to help us grow and profit from our digital print business." Qualitech was established in 1978, originally as a reprographics specialist and has prospered over the years by adapting to the pace of change in the marketplace and by investing in suitable technology. 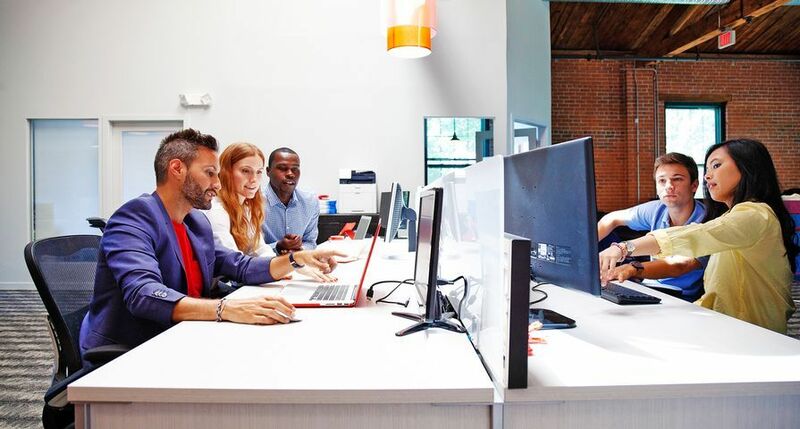 Now employing 80 staff, much of Qualitech's growth has been down to the company's focus on producing high-quality results and successfully responding to clients' requirements. 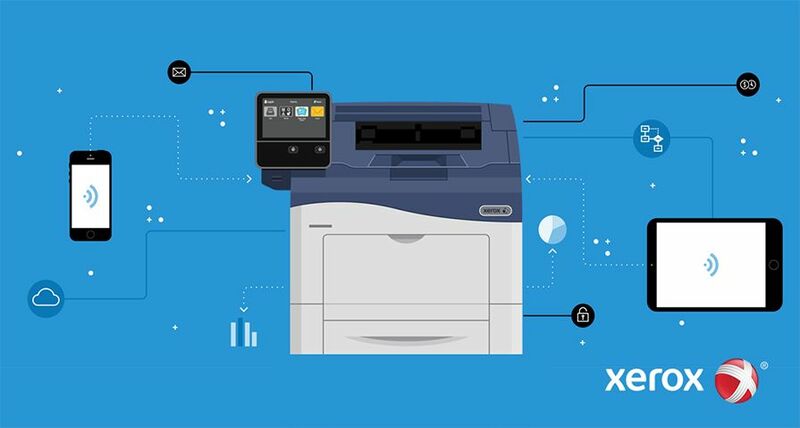 The Xerox DocuColor 5252 is ideal for commercial printers, inplants and quick-print professionals and provides an economical printing solution through its simplicity and ability to run for longer periods of unattended operation. 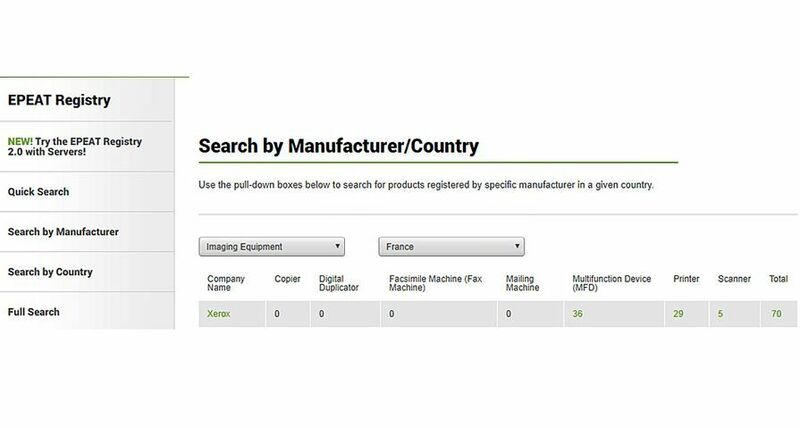 With a choice of four colour servers, each adapted to the user's requirements, it can provide an excellent image quality on a broad range of media stocks. 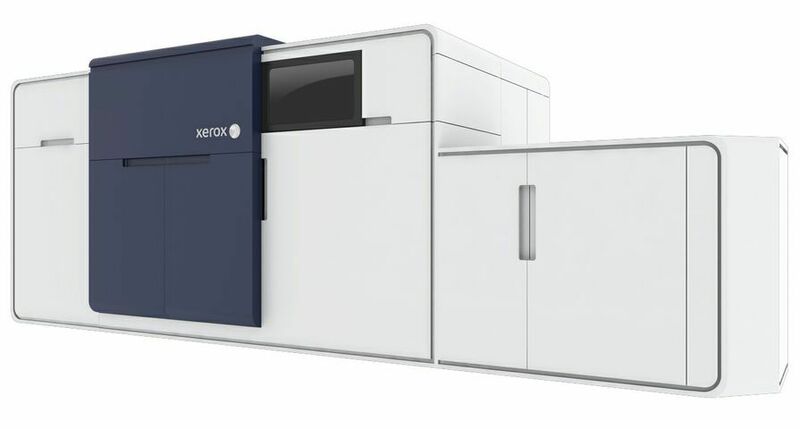 Xerox production colour specialist, Xerox UK Graphic Arts Division, Andrew Crane said: "We are delighted to be able to work with a client such as Qualitech. They have built up an enviable reputation over the years in reprographics, litho printing and service delivery so the opportunity to add digital colour printing to their offering was an important one for us. "We pride ourselves on our fast, responsive and reliable support infrastructure and will be helping Qualitech at every step of the way in the transition to colour digital printing."